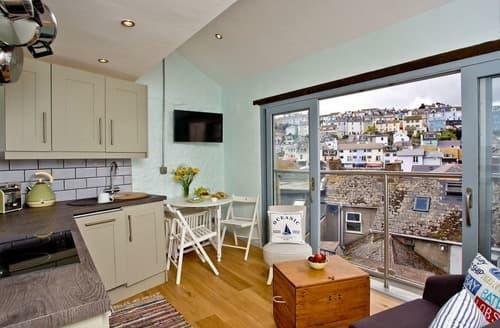 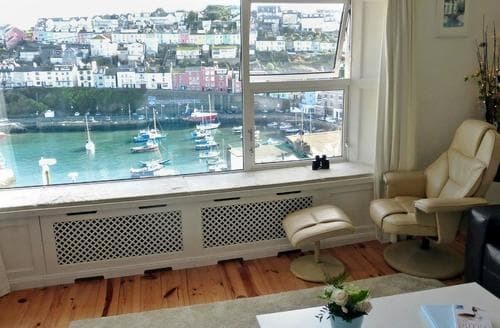 Brixham is the perfect location for a last minute cottage break. 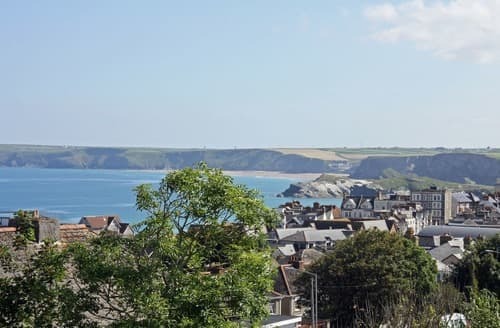 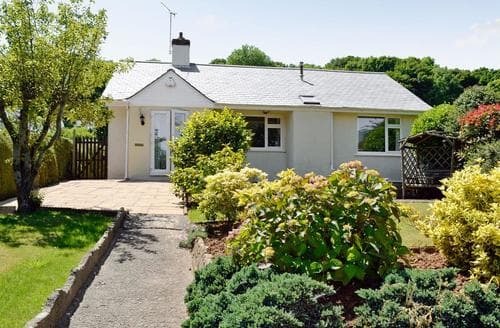 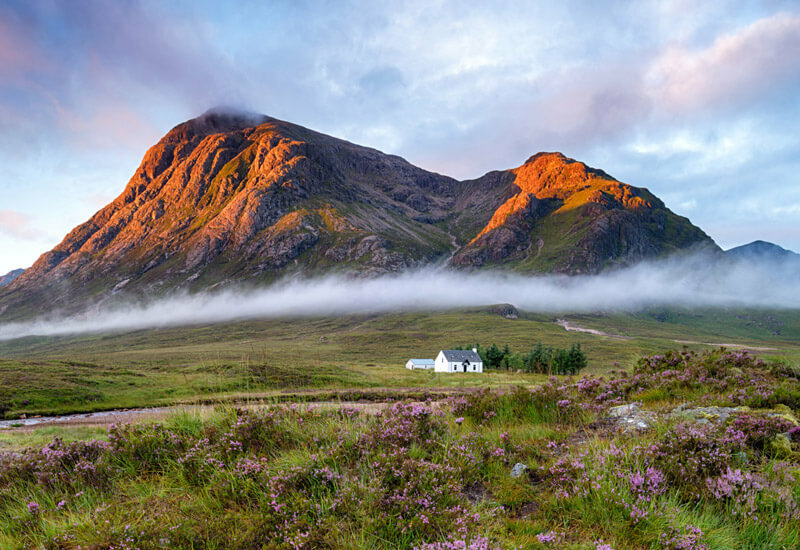 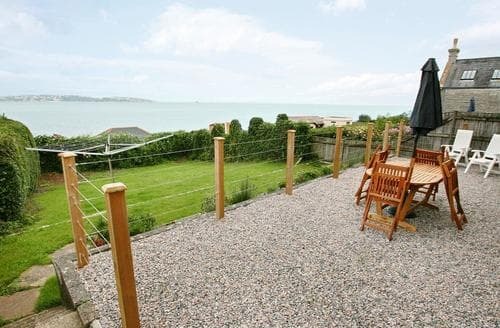 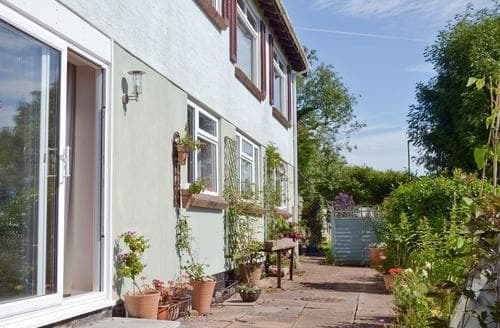 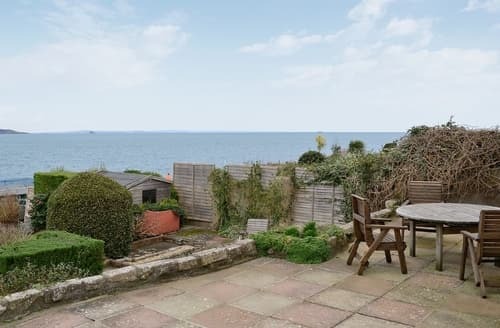 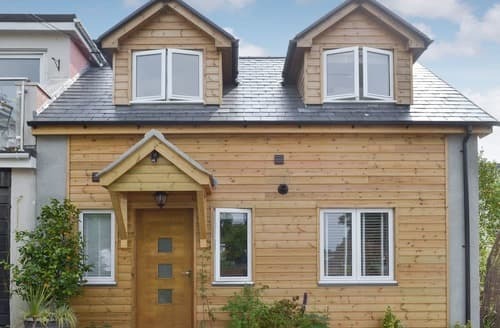 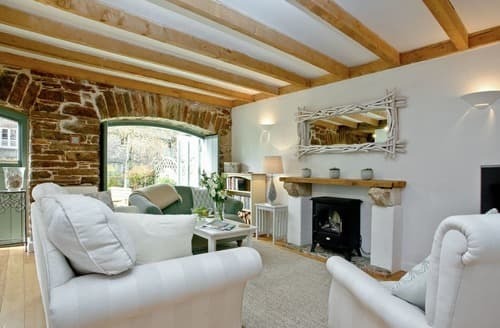 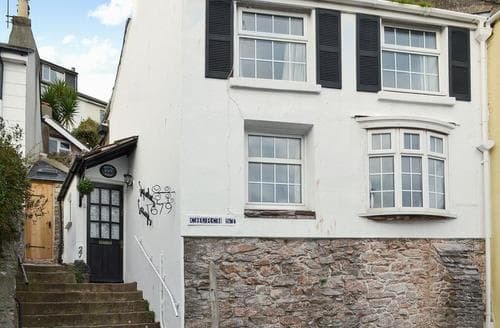 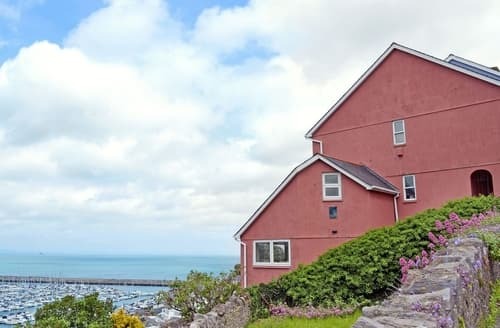 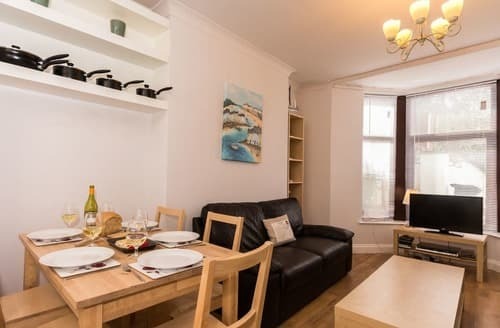 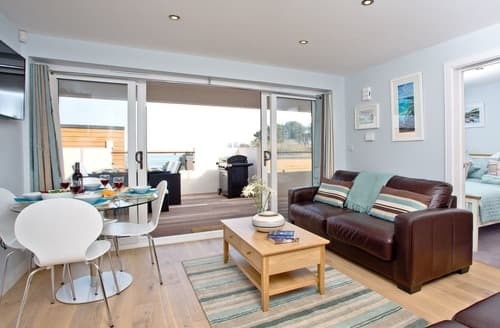 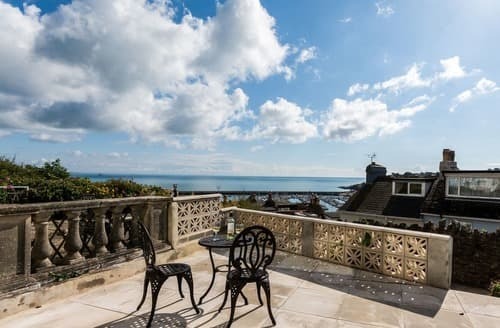 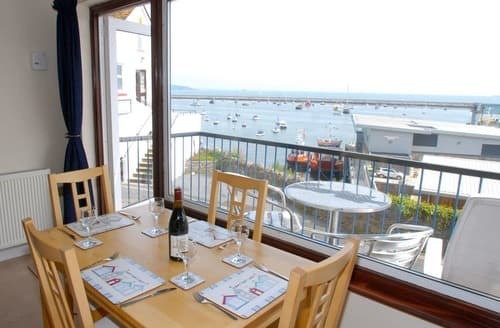 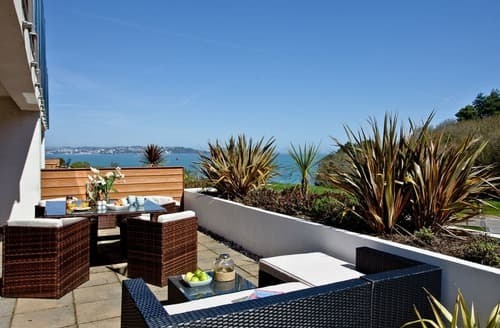 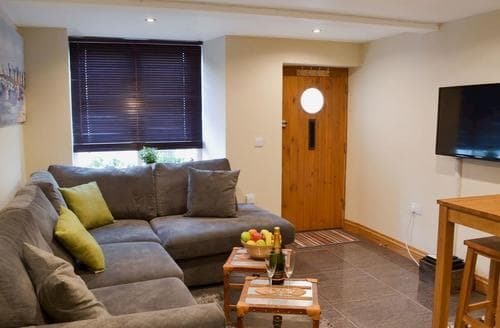 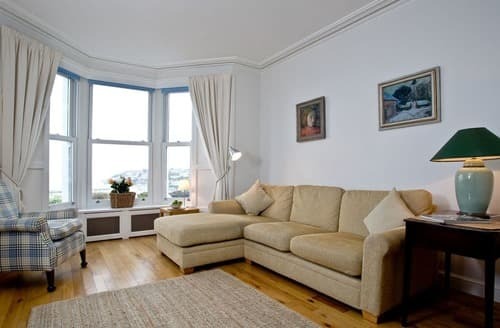 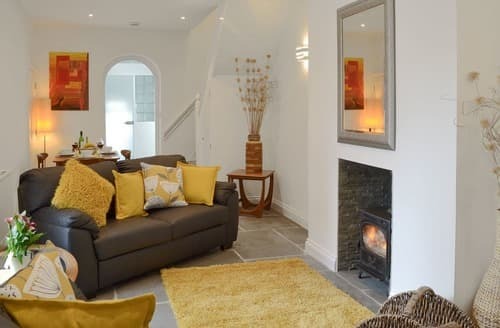 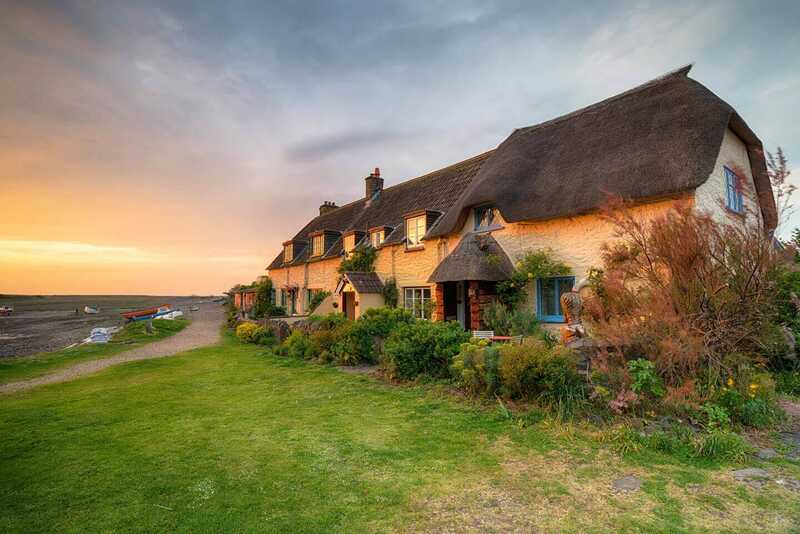 Built upon the hills surrounding the harbour, Snaptrip has deals on a large selection of last minute cottages in the area which have fantastic views of the town. 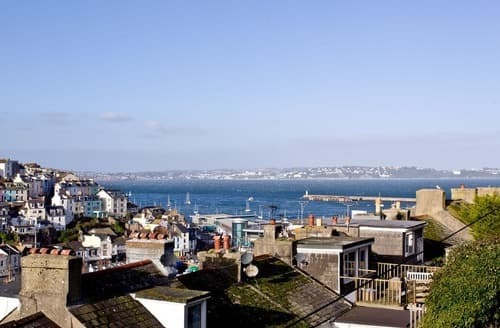 One of England’s busiest fishing ports, Brixham has some of the freshest fish in the country, a perfect addition to your last minute holiday. 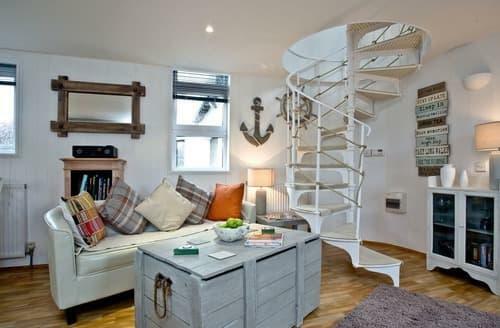 Seafood, seafood, seafood! 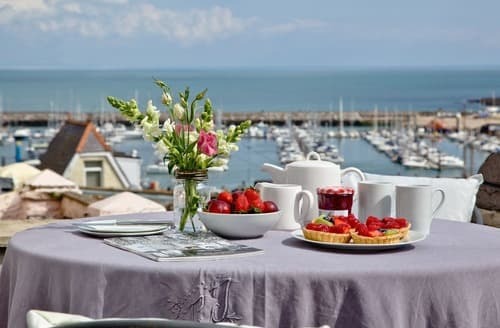 Brixham’s main draw will always be the quality of its local catch, and the town has some fine restaurants, pubs and cafés to enjoy it in. 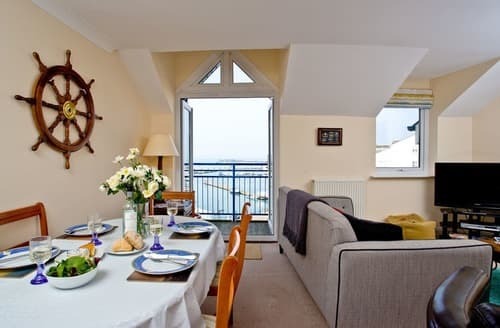 Brixham is filled with locals shops and traditional eateries so unwind and indulge on your late availability cottage holiday. 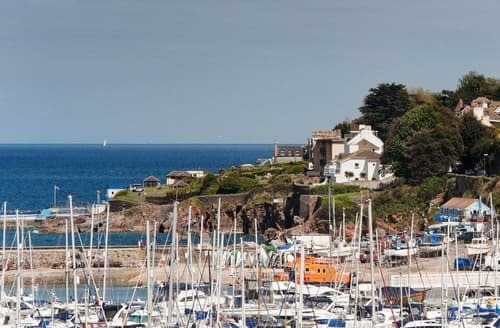 Whilst you are in town why not take in some history, learning the tales of the smugglers and pirates that Devon is famous for.